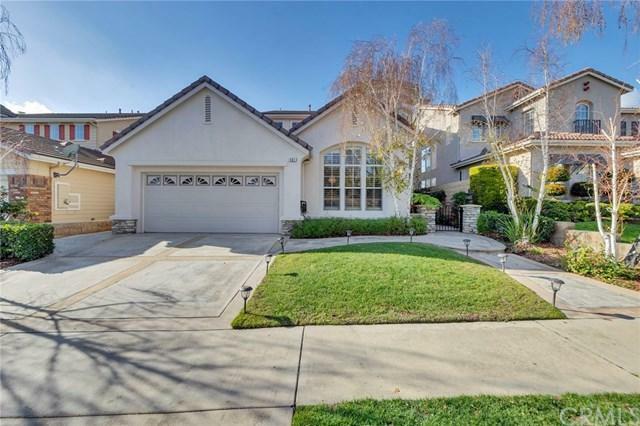 Gorgeous, well maintained 4 bedroom single-family home in Olinda Ranch community. 10ft+ ceilings welcome you into the formal living & adjacent dining rooms showcasing plantain shutters & upgraded tile floors. An open concept kitchen & adjoining family room feature granite countertops & kitchen island with seating & extra storage space. Dual-pane windows & sliding glass door overlook the backyard & its spectacular canyon/city views allowing for tons of natural light. The oversized master & en suite feature a walk-in closet, dual-sink vanity areas, & separate tub/standing shower. Low maintenance landscaping includes gorgeous stone planters and an artificial grass area great for pets & littles. 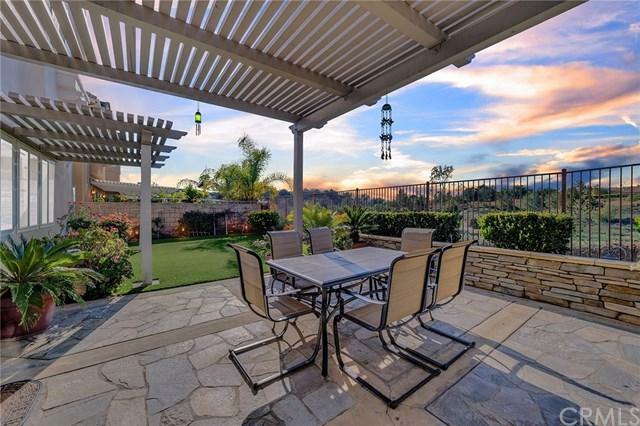 With no neighbors behind, the southwesterly facing backyard gives way to panoramic views of greenbelt, perfect especially at sunset. 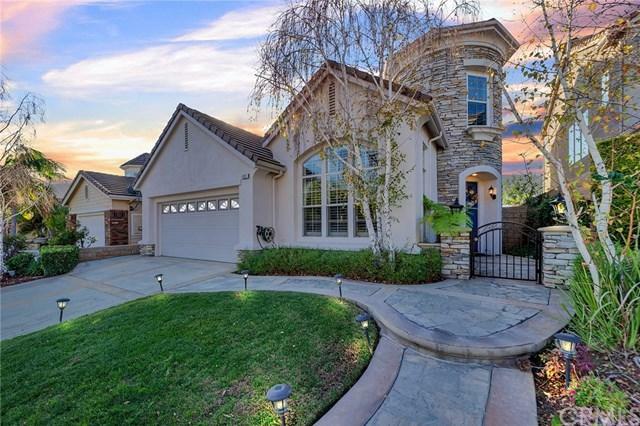 Community parks a short walk away, and within the highly rated Brea-Olinda school district, this house is ready to become your family's new home. ADDITIONAL UPGRADES INCLUDE: Dual-Pane Windows and Slider, new HVAC and Ducting, Dual-A/C, Cool Wall Coating (exterior wall refinishing), new Water heater, Water softener & filtration systems. 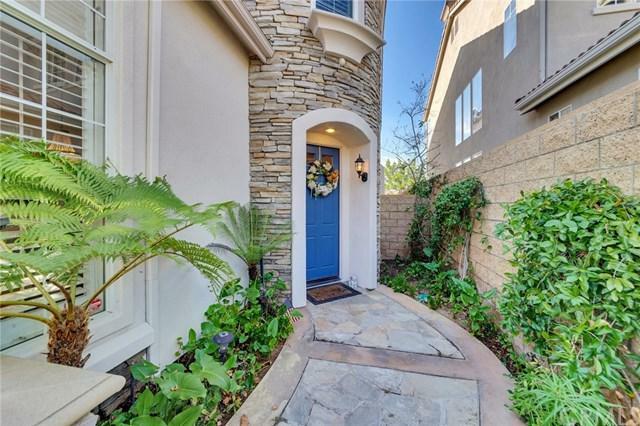 **Seller to pay PACE liens at close of escrow REDUCING Special assessment amount. Total taxes will be MUCH LOWER for new buyer! !